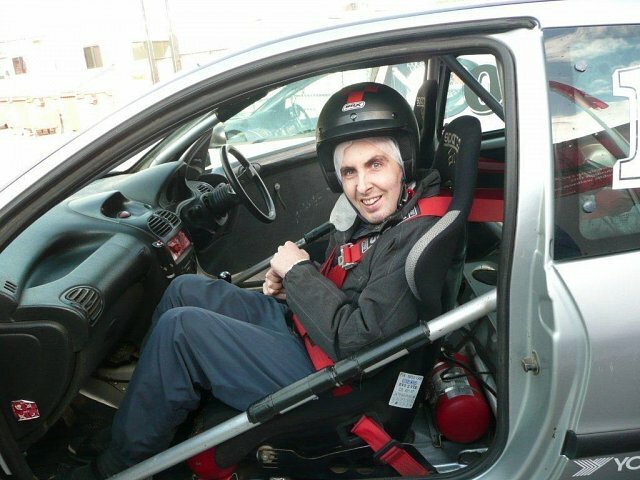 Robert wanted to ride in a fast car at Brands Hatch and Robert’s ambassador Graham arranged just that. Here he is enjoying the experience. Hi Sue, Rob had his car ride at Brands Hatch this morning. It all went really well, everyone very helpful and made sure Rob got the most from the experience.